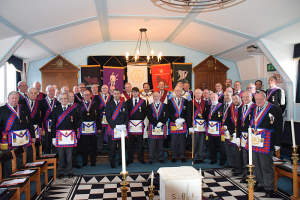 On Monday 15th February 2015 Radlett Chapter celebrated its 150th meeting since it was founded exactly 50 years ago to the day with a grand celebration, attended by 24 members and 49 guests, including 14 members of the Provincial Executive and 2 past Grand Superintendents – E Comp Sydney Tuck and E Comp John Ilott. 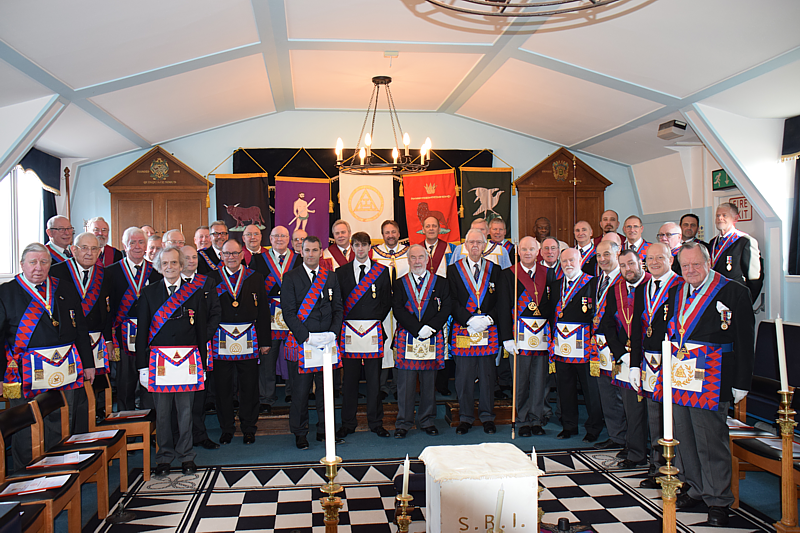 The Most Excellent Grand Superintendent James Sharpley took the 1st Principal’s chair and sceptre and welcomed all the members and guests, then thanked the Chapter for allowing the Province to take part in the celebrations. The 3rd Grand Principal, E Comp Tim Coles gave an oration about the history of the town of Radlett and the surrounding area after which the Provincial Scribe E read the Charter of the Chapter. The chair having been restored to the Chapter principals, the MEZ gave a short history of Radlett Chapter and then the principals for the following year were installed in the traditional manner. The Companions subsequently dined on a sumptuous four course banquet and a good evening was had by all. 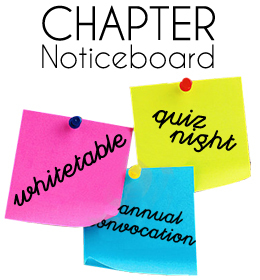 The Scribe E, E Comp Norwell Roberts, QPM, had worked exceptionally hard to ensure the contents of the meeting befitted such a special occasion and that as many Companions as possible could enjoy this anniversary meeting.